Champagne Thursdays: Happy Grandparents Day! 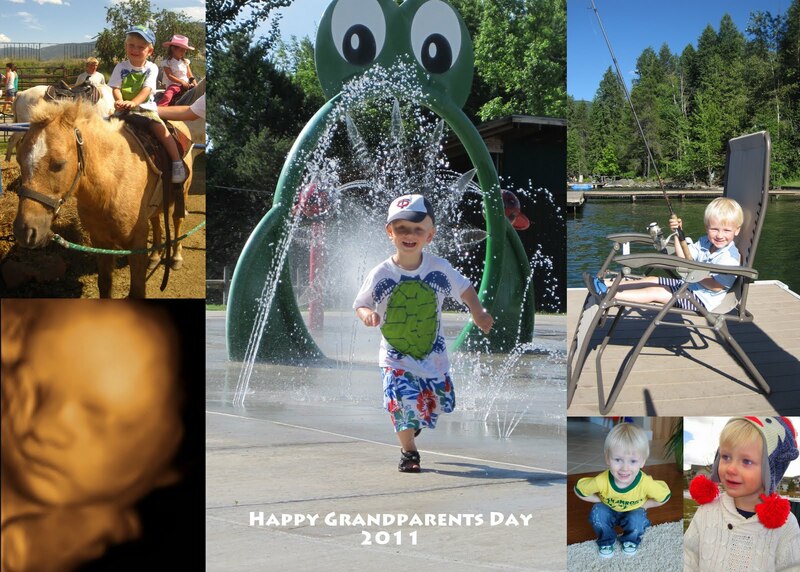 Here is the card I made, to send to Parker and Baby Boy #2's Grandparents and Great-Grandma, for Grandparents Day. The link from last year's Grandparents Day post. I'm so happy I got to see Parker and his Mom on Grandparents Day! Thanks for coming to Helena!